Fall Lips! It’s fall!!!! Time to break out your fall sweaters, scarves, nail colors, and of course lip candy! Here are my favorite shades for this fall season. If you are still clinging to summer pinks then you are in luck. Diane Von Furstenberg was feeling just that when she accented her models in bubble gum pink lips during New York Fashion Week. 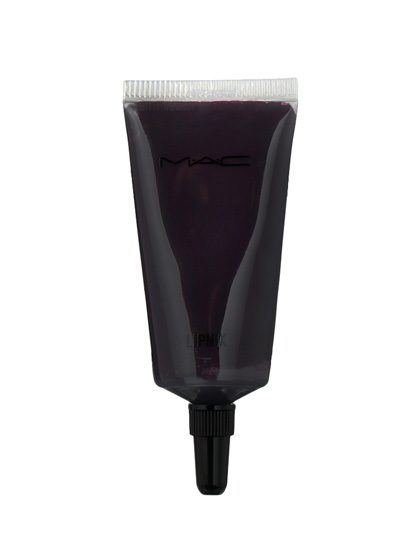 This go to color is available via MAC Cosmetics. Nothing screams fall like a nice shade of cinnamon on those pouty lips. 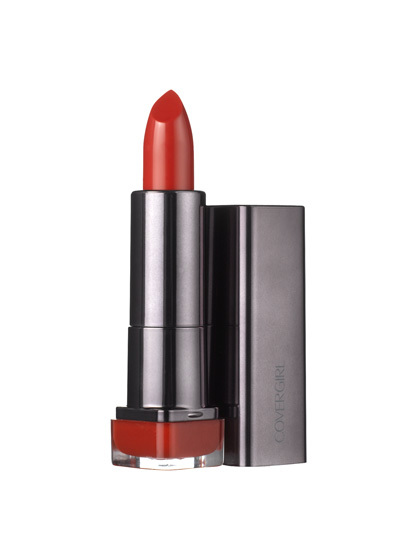 Keep your look natural and make those lips seductively pop with this gorgeous shade called Kenya from NARS Cosmetics. I personally feel you can never go wrong with a nice bold shade of red to spice up your look. I am loving Cover Girl’s Lip Perfection in Hot. Drugstore.com has this fabulous shade for under $5! When you are feeling a little adventurous MAC Cosmetics Burgundy shade is your perfect match. Keep your make up light and fresh. 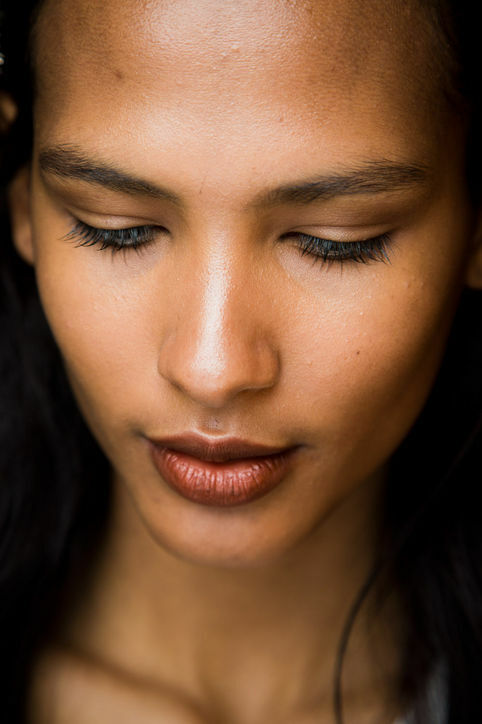 To avoid a gothic-like look apply a nice blush or bronze especially for you beautifully fair skinned ladies. So, now I have shared my favorite fall lip colors. What are some colors you are looking forward to exploring this fall?